Ford has been one of the Top players in the SUV space for India . The compact SUV segment with the Ecosport and a large size SUV segment with the Endeavour, both are the popular choice when it comes to SUVs in India. 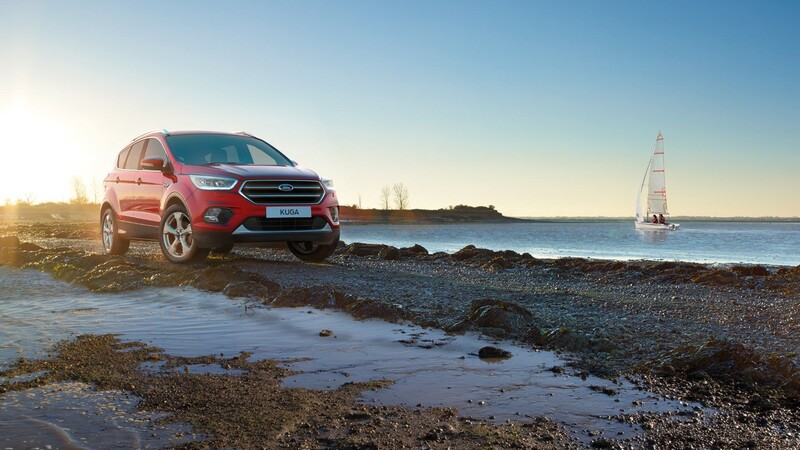 Ford is planning to bridge the gap between the Ecosport and Endeavour with a third SUV . 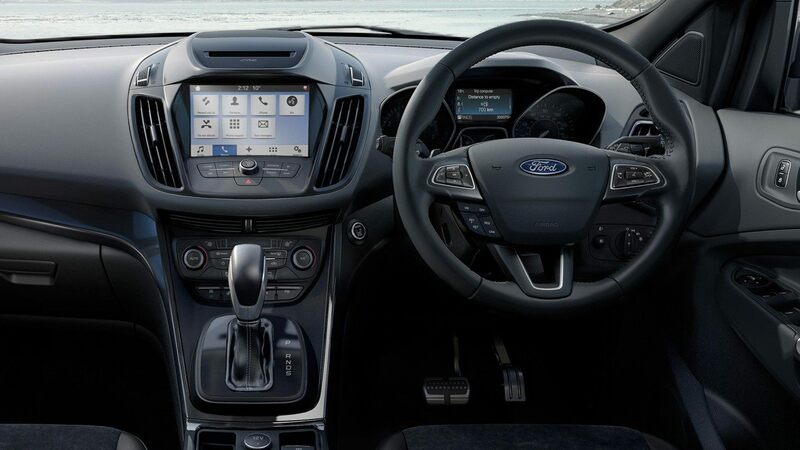 This is the Ford Kuga. 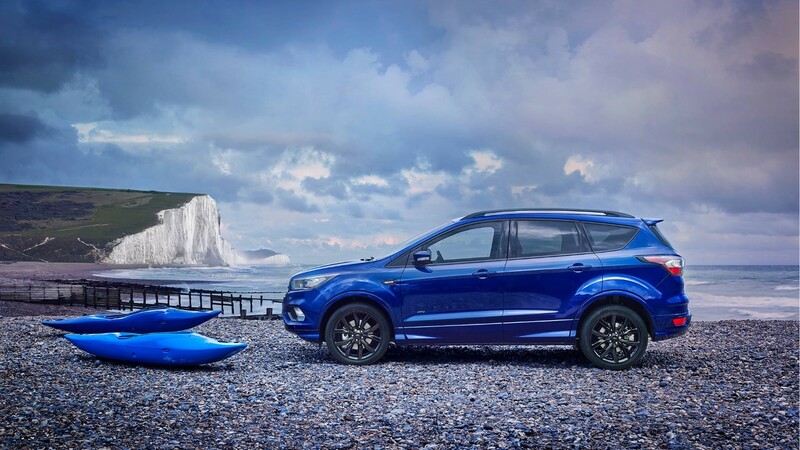 The Kuga will compete directly with the Jeep Compass . Ford Motor Company and Mahindra Group entered a strategic partnership for product development in September, 2017. Under this alliance, Mahindra will leverage benefits of Ford’s expertise and global reach and Ford will expand its business in India via its sourcing and distribution experience. 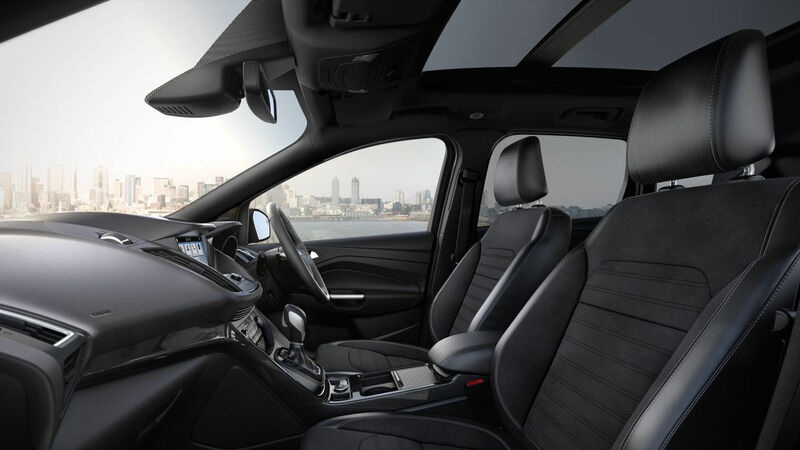 In this development, the American carmaker is reported to use the Mahindra XUV 500s platform for its new C-segment SUV the Ford Kuga premium compact SUV. Ford has been selling good numbers of the Ecosport. The new Endeavour has also made a good mark in its segment. Ford is now getting studious with the launch of its third SUV in India. This will be a local production and will be made in the company’s Chennai plant. The SUVs of Ford are manufactured there, which includes the Endeavour and Ecosport. The Ford Kuga is also expected to be made there. It is a five-seater SUV and will have petrol and diesel engines. Automatic and 4×4 variants will be offered in this SUV. It will come with a 2.0-litre diesel engine. The India-spec model is likely to share its platform with the new-generation Mahindra XUV500. Reports suggest that Mahindra’s cost structure is 10-12% lower than Ford’s. This will not only help the American carmaker curb its manufacturing cost, but accelerate the product development procedure as well. If the new Ford five-seater urban premium SUV uses the XUV500’s platform, we can expect it to come with competitive price tag. 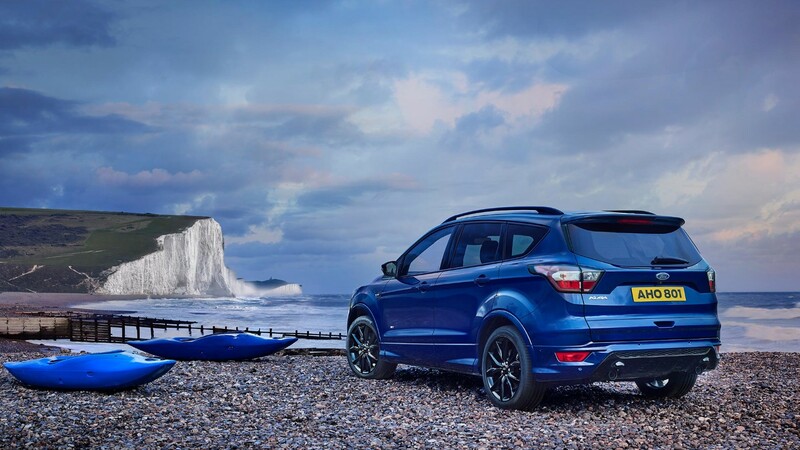 Ford Kuga is expected to launch in February 2019. Skoda Kodiaq RS Coming Soon ! !